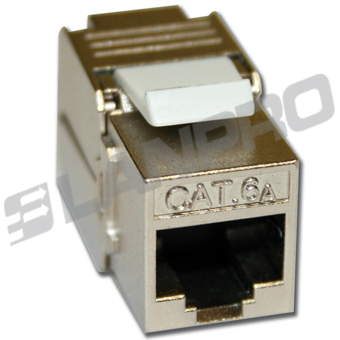 All LanPro plugs CAT 6A have 50 microns of gold plating over nickel alloy, assuring a long life and a high degree of resistance against corrosion and environment hazards. 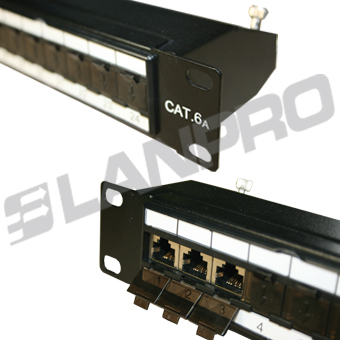 The Performax® Series of CAT 6a Patch Panels by LanPro are made to the most stringent specifications in order to give a long lasting service to your structured cabling installation. 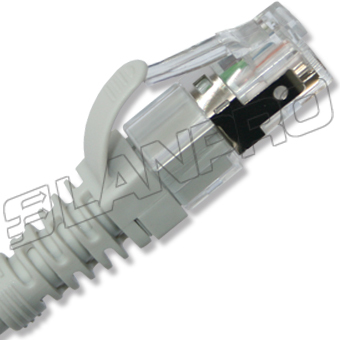 Performax® CAT 6a Fully Shielded S/FTP Patch Cords with Snag-Less plugs are the key to a new generation of high speed/performance cabling systems. 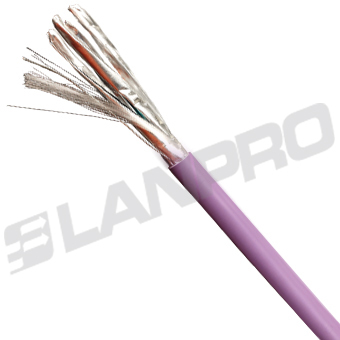 Reliable 6A cable is the answer given by LanPro to the 10G channel demand imposed by today´s high performance applications at reasonable prices. Performax® category 6a keystone jacks (UTP and shielded versions) offer excellent performance in every critical application, exceeding most of category 6A performance requirements. LanPro offers unshielded UTP models as well as fully shielded devices that excel on every certification and provides the highest margins on all TIA and ISO performance requirements for category 6A, including critical Alien Crosstalk and Next parameters. 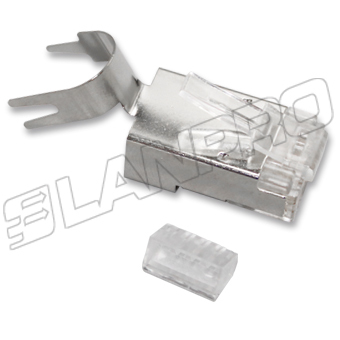 Our shielded series is highly tolerant to installation variability and has a high and repeatable performance. Our CAT 6A products are iMC Ready, allowing them to be immediately used on our modular panel systems, along with iMC modules.